I would like to thank the publishers for sending me an arc copy of this book in return for an honest review. 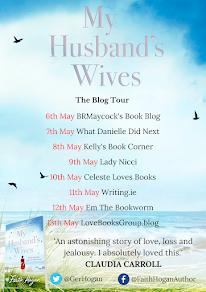 Today I am delighted to share my review along with an extract from the book as part of the blog tour. At the start of the book, Bull Griffith, coal mine owner and Australia’s richest man, is reflecting on a meeting with Australia’s Prime Minister and Treasurer. Having helped put them into government, he’s unhappy with them and is letting them know. This sets the scene for the plot as it unfolds. The trip had been an utter waste of time. But he’d had to try. His partners expected it. Those two bastards, Mendicane and Hounganis, didn’t want to hear what he had to say. But he’d told them anyway. And he’d tell ‘em again, if he had to. As for that smarmy little monkey, Mendicane, who had him to thank for being resident in the Lodge: well, just as he gave, so he could take away. They’d met a couple of days earlier, in Canberra, the Prime Minister’s suite at Parliament House. Mendicane’s chief of staff had shown him in. “Bull, good to see you, mate,” Mendicane had said, looking at Bull over the top of his reading glasses, a mannerism he had picked up since becoming Prime Minister. His minders had coached him into it as a way of giving him more gravitas, something in which he was sorely lacking. With his hunched, rolling gait and big ears, the satirical cartoonists were showing no mercy. Shaking the offered hand, Griffith wondered what had possessed him to throw his substantial wealth and political clout behind such a nincompoop. It had guaranteed Mendicane success in the party-room coup that Griffith himself had orchestrated, after one too many anti-mining policy decisions by the previous incumbent. But why, why, had he supported Michael Mendicane MP, the gaff-prone member from a snooty part of Melbourne? He shook his head in a private acknowledgement of his own stupidity. “Uh, the other half of the dynamic duo,” grunted Griffith as Tony Hounganis, Mendicane’s Deputy and Treasurer, waddled in through the door from his adjoining office suite. Griffith looked around the office: behind him, a wall of redwood-panelled doors concealed cupboards and who knew what else, although he guessed they would be pretty much empty; in front, a cluster of armchairs and sofa that looked like giant, spongy, cup mushrooms, inverted; cream-coloured on the outside and brown in the middle. At the far end of the room a large, simple redwood desk on which some papers were scattered and behind which more redwood shelves were sparingly arranged with family photos and a couple of mementos of official visits. To Bull Griffith, there was little evidence of any serious activity. Mendicane gestured for them to sit in the armchairs and Griffith deposited his ample frame in one. He fixed them both with his hard, squinting stare. He poked a finger in Hounganis’s direction, making him pull back instinctively in fright. Griffith jumped to his feet – surprisingly quickly for such a big man. As far as he was concerned, the meeting was over. These two boofheads simply weren’t listening, so there was nothing left to discuss. “Bull, what the-bloody-hell else do you think we can do faced with a front-row of liberal, left-leaning High Court judges – they’re not binding straight, but the ref’s not watching, is he?” pleaded Mendicane. “We might be on the canvas, Bull, but we’re not down for the count!” Mendicane tried. 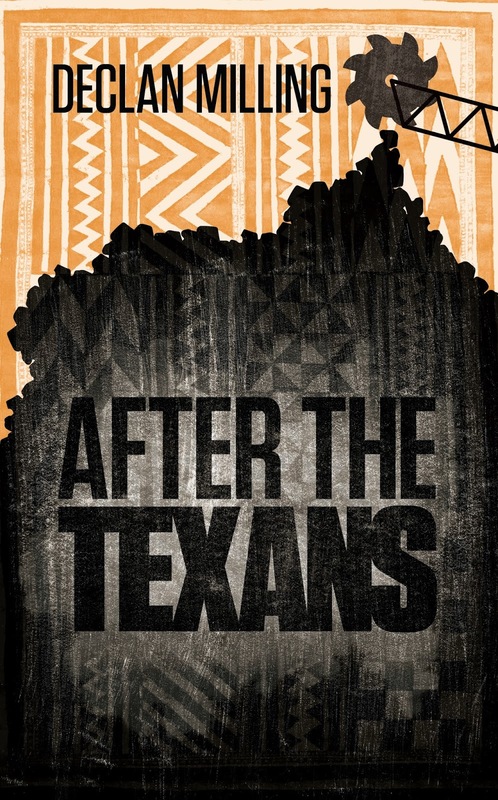 I want to start off by saying that this is not my usual read, but when the opportunity arose for me to review this book as part of the blog tour, I decided to take a chance on After the Texans and I was so pleasantly surprised by this book. I'm not sure what I expected, but what I got is really well written, gripping thriller, that I absolutely loved. I found that I flew through this book and I had it read in one sitting, in a matter of a few hours. I enjoyed how action packed the book is, never having a dull moment, with yet another twist or turn always just around the corner. 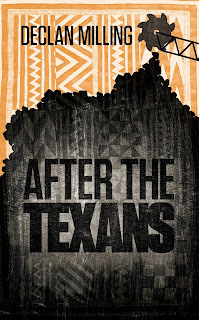 While this is the second book in a trilogy, it is also a great stand alone book. I have not read the first book in the series myself, and I didn't feel as if I was missing out on any part of the story. I still got to know the characters very well and I really began to like Emil as a character the more the book went on. I am very impressed by what I read in this book. I know that if I wasn't a book reviewer I would never come across some of the great books that I have, and I know for sure that this is not a book that I would have taken a chance on in any other circumstances. I am very lucky that I decided to take the chance and that I got to discover what it a brilliantly written, thoroughly written story.